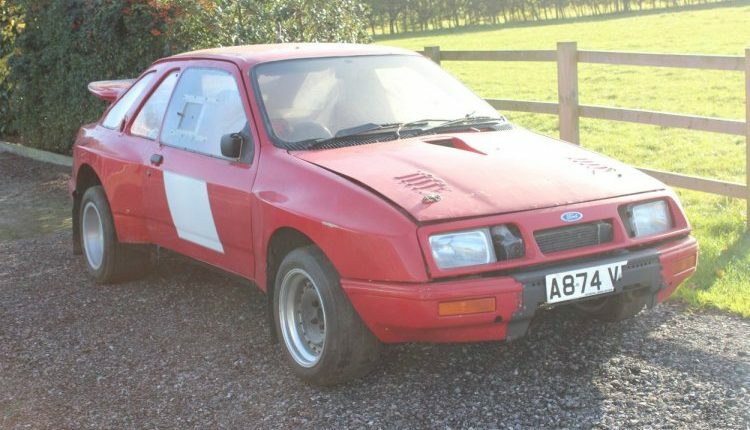 An opportunity to own a piece of Ford Motorsport history. 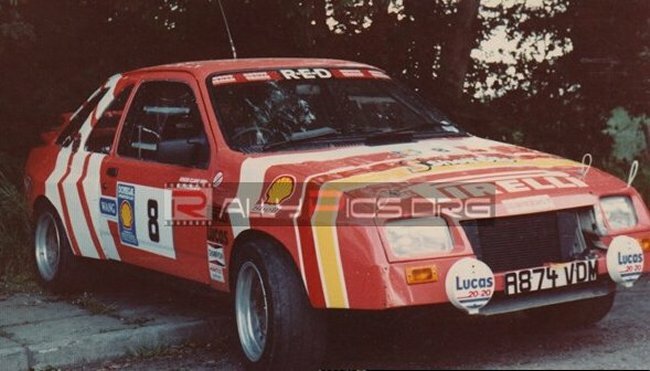 A car built and run by RED, driven by Roger Clark in 1984 as the predecessor to the Sierra Cosworth, this car was built as a development car with a view to build and sell 200 of them and homologate into Group B. 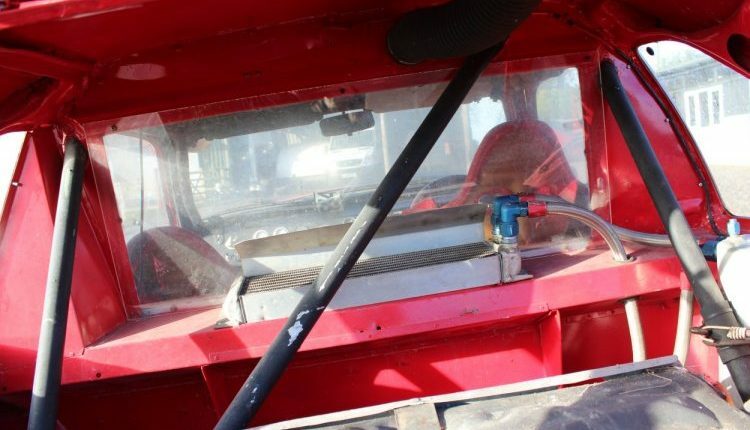 The car was originally built as a 2wd car and soon converted to 4wd in conjunction with Ford Motor co. using the Ferguson 4wd system. 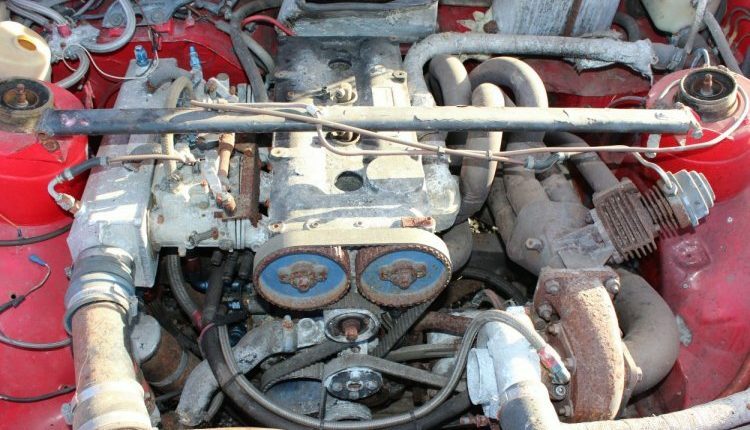 Fitted with a Terry Hoyle 2.0 BDG engine with a huge KKK turbo …giving 365bhp on fairly low boost. No doubt sounding awesome whistling and popping through the forest. All the other components were usual of the period – Bilstein dampers, AP brakes etc. 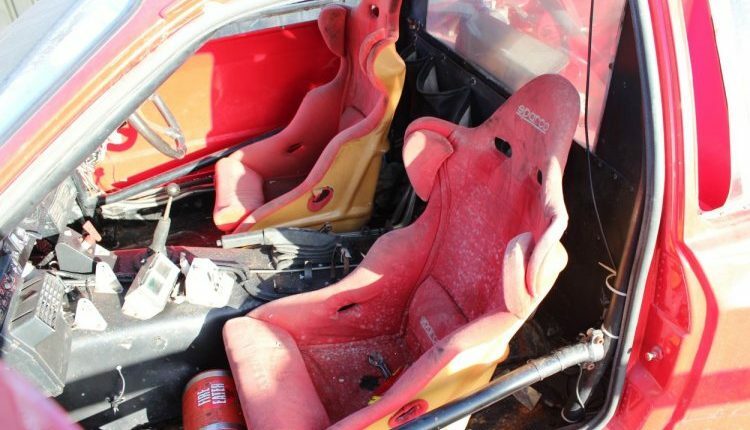 The body shell looked like a rally car should do… in true Group B style with wide arches and spoilers , big wheels , bespoke dash board and a rear bulkhead behind the seats etc. 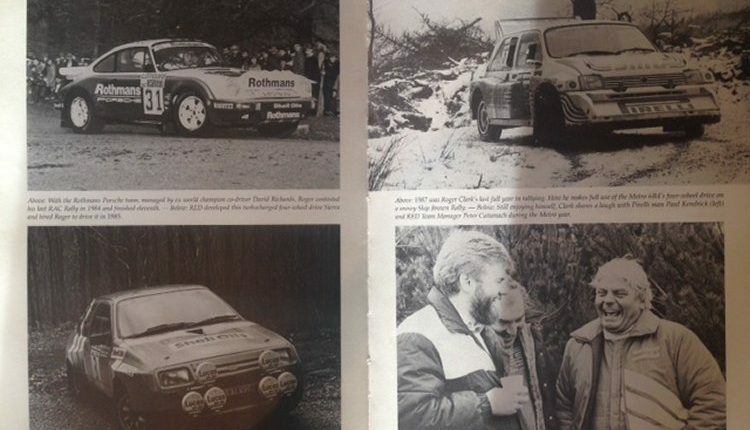 I have several books and magazines, with pictures and editorial articles about this car, showing it being rallied and developed very publically, after Roger finished driving it, it was then famously driven by Louise Aitken-Walker in the National Championship with much success. It’s an exciting worthwhile project, with a Ford badge, Roger Clark’s name on the door and a BDG engine in it. 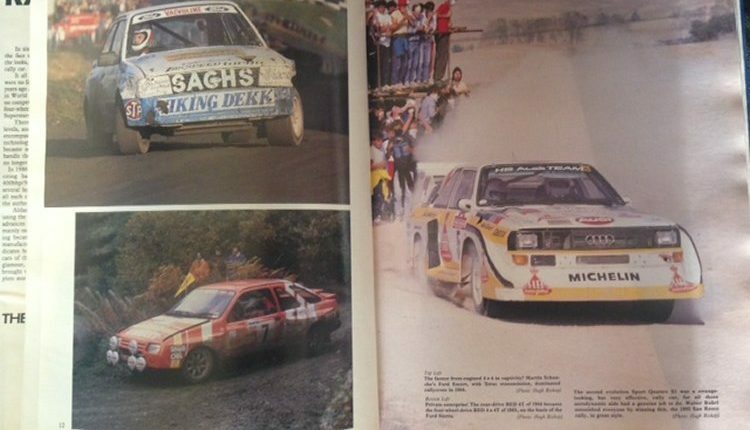 Would make a great slowly sideways – Rallying with Group B car!